Jacob Jonas The Company (JJTC) has gained an international profile for its honest storytelling, visceral performances, and visual content creation. The company brings a mix of contemporary ballet, breakdance and acrobatic movement to spaces all over the United States; however its creativity is not bound solely to the stage. JJTC partners with dance companies, significant cultural institutions, photographers and social media influencers from all over to create new and exciting ways for dance to be showcased. 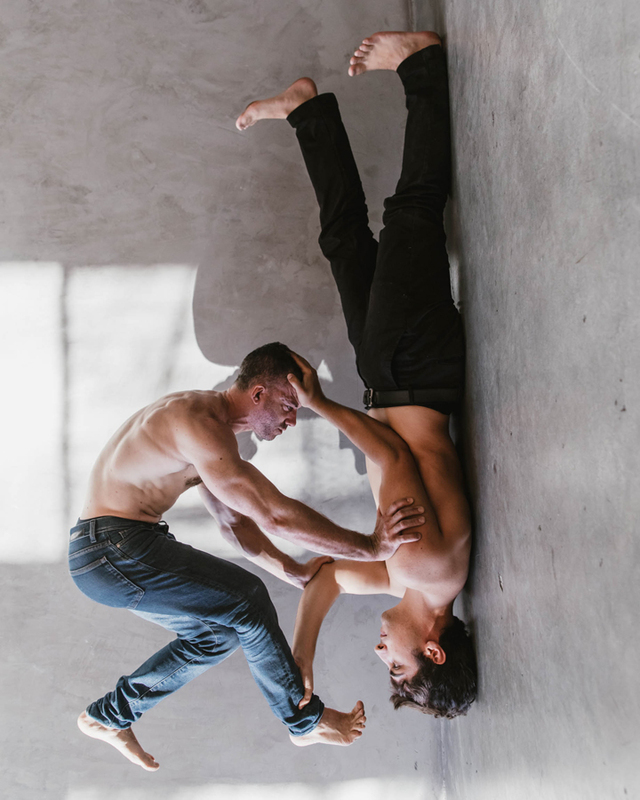 Named one of “12 standout companies of 2018” by the Los Angeles Times and “25 to Watch” by Dance Magazine in 2018, Jacob Jonas The Company strives to educate and inspire through exceptional concert dance performance, engaging visual content, a diverse community of collaborators and ongoing community events. To purchase tickets to see Jacob Jonas The Company live in concert at the UH Hilo Performing Arts Center, follow our purchase tickets link to the right. Single tickets for this performance will go on sale September 18, 2018.